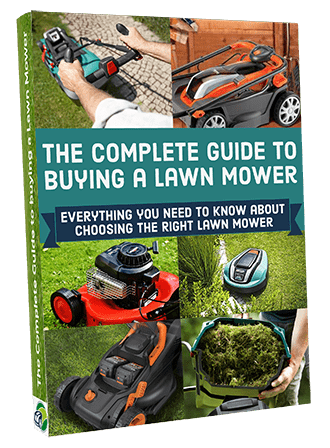 Now even though this method for preparing a new lawn may sound easy, it actually has to be done in a certain way in order for it to flourish and grow properly. To make sure that you do so correctly I’ve laid out the entire process of laying turf below for you to follow. 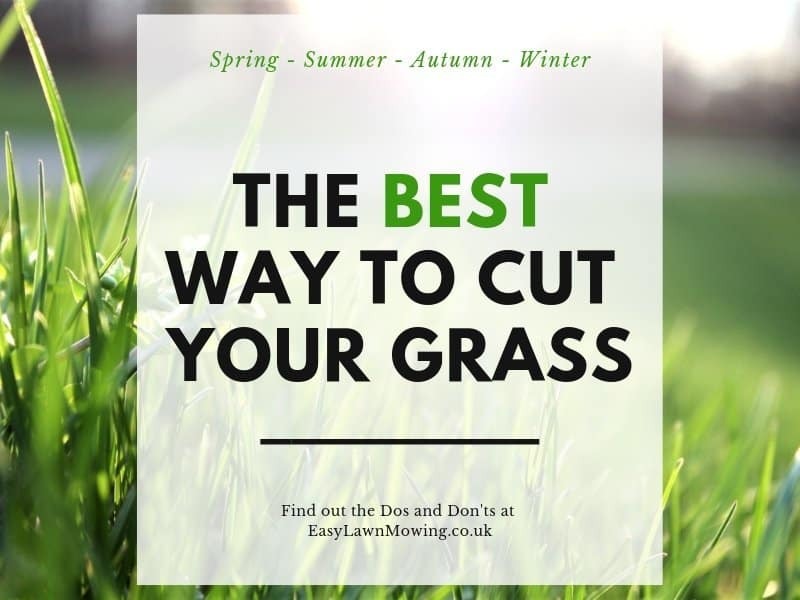 If you’ve still got some lawn grass left lying then remove it and dig over the soil to a depth of about 2 to 4 inches, also make sure you remove all weeds, roots and large stones from the area. This should be done over about 2 to 4 weeks as you’ll want to leave any weed seeds leftover to germinate so they can be picked or killed later. If you do decide to use a weedkiller make sure it isn’t a residual one as it can remain in the soil and will prevent the grass from establishing. The best way to do this is to walk over the entire area in one direction and then again at right angles to that direction. Then with a rake go over the surface to make sure it’s completely level. 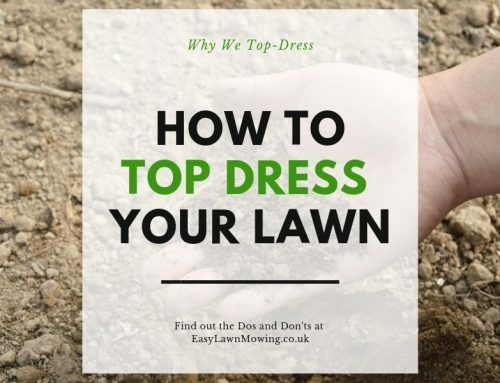 Even though this does take a while it’s totally worth it, laying on an uneven surface will just make your lawn uneven and considering how much effort the entire process takes, it’s really something you don’t want to go wrong. To help the soil hold its moisture apply and dig in some manure or organic matter – make sure it’s well-rotted as un-rotted material will cause the soil to sink unevenly as it breaks down. Leave the matter at least a couple of days – ideally up to 6 weeks – to settle and remove any weeds that appear. Again don’t use a residual weedkiller as it prevents the grass from establishing. After you’ve gave the matter enough time add some general purpose fertiliser to the soil to help the new roots that the turf will be growing and lightly rake over once done. To help the turf establish strong and healthy roots make sure you water the entire area just enough to keep it moist, don’t drench it. Try to do this a couple of days before the turf arrives as it helps the prepared soil to settle, then rake over it again to keep the surface level. Start by rolling out and laying the first row to form the border of the new lawn. When you get to the end cut off any excess turf and if you can use it to start the second row. If you need to go around a bend when you’re laying get a sharp knife and cut an initial rough shape, once the turf has rooted you can go round this area again with a half-moon edge to apply the finishing touches. 2. When laying your second row make sure you have a piece of wood to kneel on and make sure to align the turves like brick work (see the video below). This stops you from leaving foot prints in the turf and promotes better turf and soil contact – to go a step further you can press down on the soil with the back of a rake. 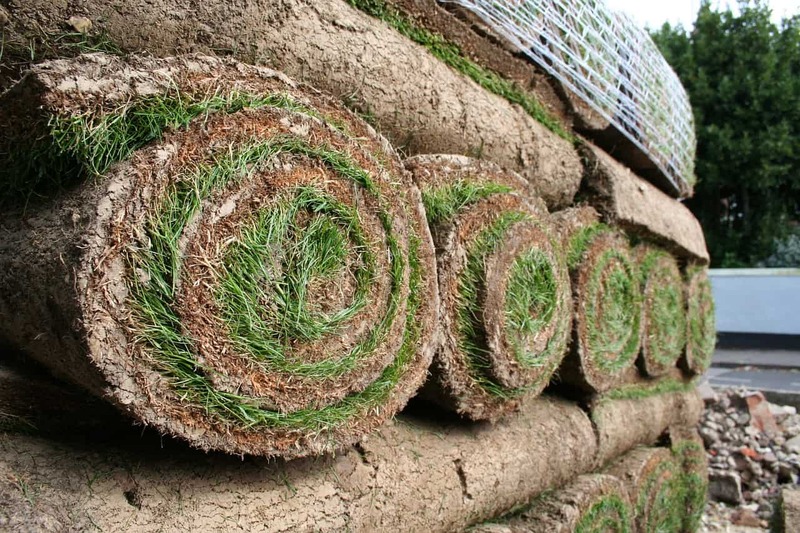 Make sure you never stretch the turves by pulling them, instead push the turf into the joints and if you find any cracks within the turf fill it with a light soil and tamp it down. 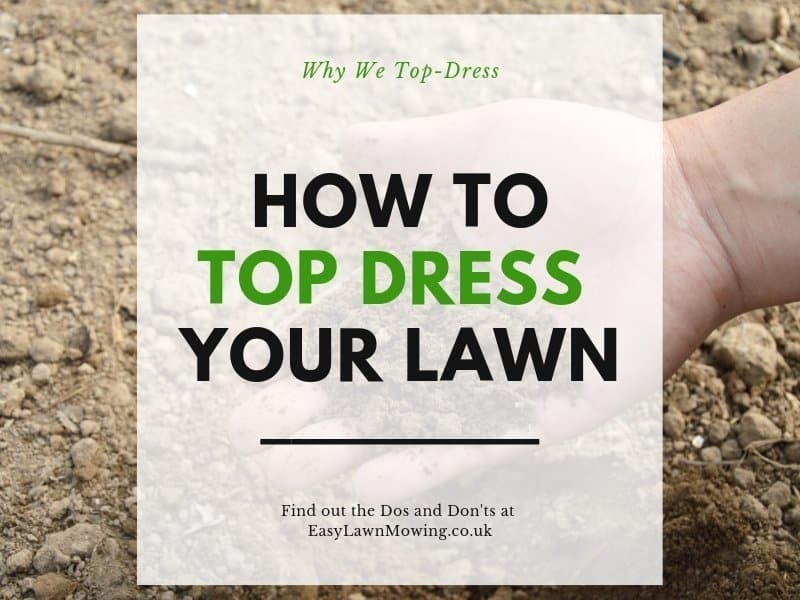 Also make sure to have a bucket of sand with you to level off uneven areas and make sure you give any dry areas a light watering to keep the turf moist – if you’ve been laying for over two hours then I would have a quick scan around to check this. 3. Once everything is laid you can firm the ground lightly with a light roller. 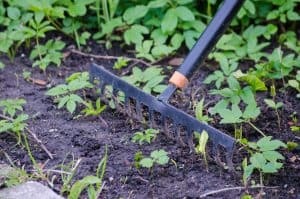 With a mix of sand and soil or compost, fill and work it into the joints between the turf using a rake or brush. This helps the turves join together making it easier for them to establish and fills any minor hollows. 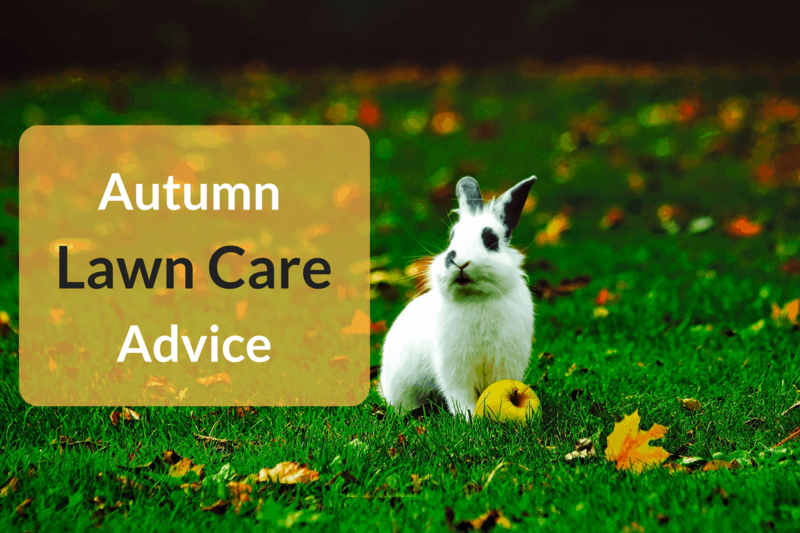 Once you’ve applied the mixture make sure you leave the lawn for a few days so that you don’t hinder root development. To check if the turf is moist enough lift up the corners of the turf and see how far the water has penetrated, you need to make sure it reaches the soil in order for the lawn to establish properly. make sure you water everyday thoroughly for the first two weeks for about 5 to 10 minutes in any one spot. Over time you’ll want to reduce this rate. For the next three weeks you want start watering only 2 to 4 times each week, depending on the weather of course, for about 15 minutes in any one spot. Once you reach the sixth week you can start going to once a week until you reach the third month. If at any point weather gets really dry increase the rate again as the turf will not have deep enough roots until the sixth month. Also remember not to over water as this can lead to shallow rooting and encourages weeds and disease. 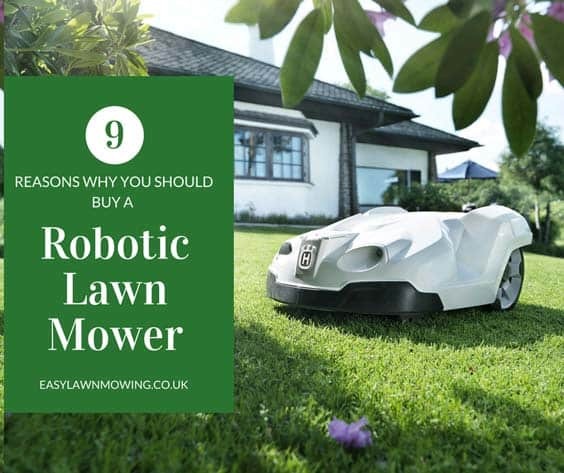 You’ll probably have to mow the lawn in as little as three days but only if you can do so without disturbing the turf. So if the turf moves during a mow just replace it and allow turf more time to establish. Even though the turf will be able to handle light traffic you will probably have to wait about 10 to 14 days, if the weather is warm. 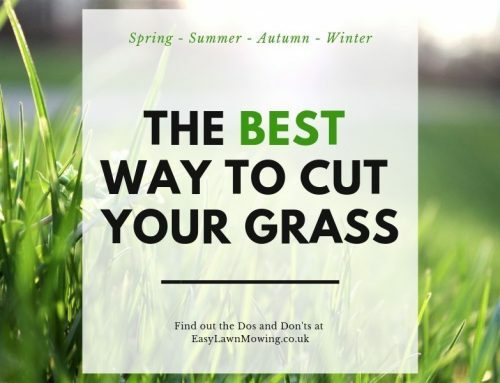 For the first few cuts just remove the top quarter of the grass blade and over the next few cuts gradually lower the mowing height to the desired level, just make sure not to cut off more than a third off eat blade of grass. 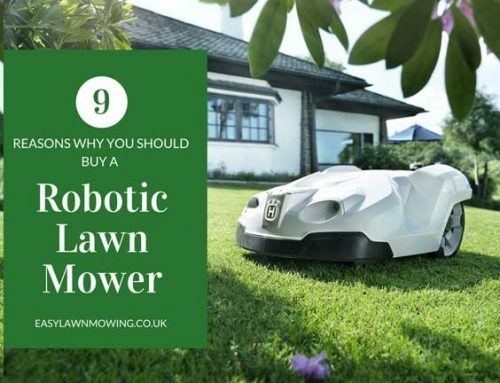 If you have small clippings (like with a robotic lawn mower) then you don’t need to bother picking them up, they return nutrients back to the turf and soil to encourage better and healthy grass growth. Also remember to alternate your mowing route. 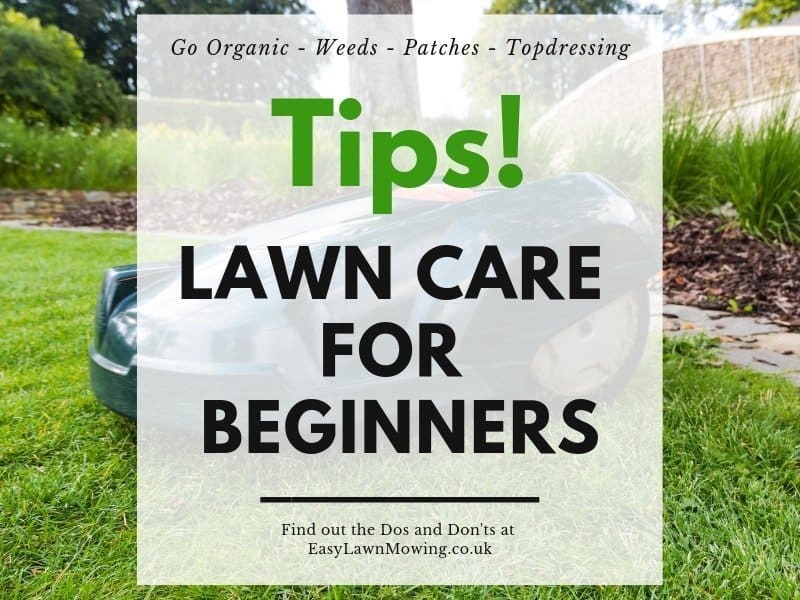 You can start to treat your lawn normally again after about 3 months, just remember it’s still young so make sure it’s kept at optimal moisture conditions. 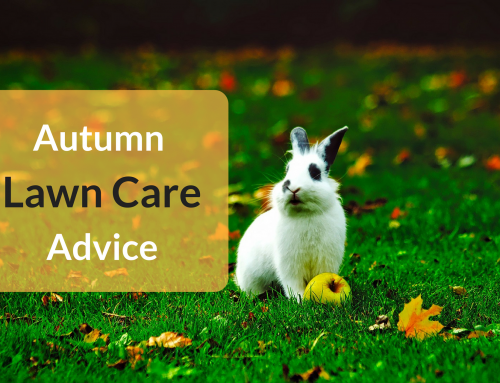 Don’t use any fertiliser until the lawn is at least 6 months old and don’t do any aerating or scarifying within the first year. You can begin proper lawn maintenance in he second year. 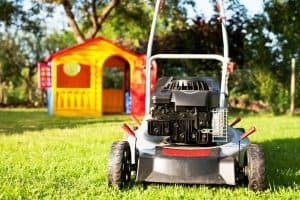 Hi Mark, Thank you for that information on “Easy Lawn Care”, good article. I find that not so easy, however, the way you laid it out it appears that way. I am in the process of repairing a lawn and as I said you make it appear easy. My question is, do I allow the weed and the lawn to grow together and the weed will eventually die leaving the lawn to dominate? This is perfect for me!!! Are there different types of grass to lay? If so, which is best? As I haven’t got a green finger in my body.lol. I haven’t got the slightest idea on how to lay a lawn properly and I have wanted to do mine for so long. This has helped me so much.thankyou. Are there different types of grass to lay? If so, which is best?